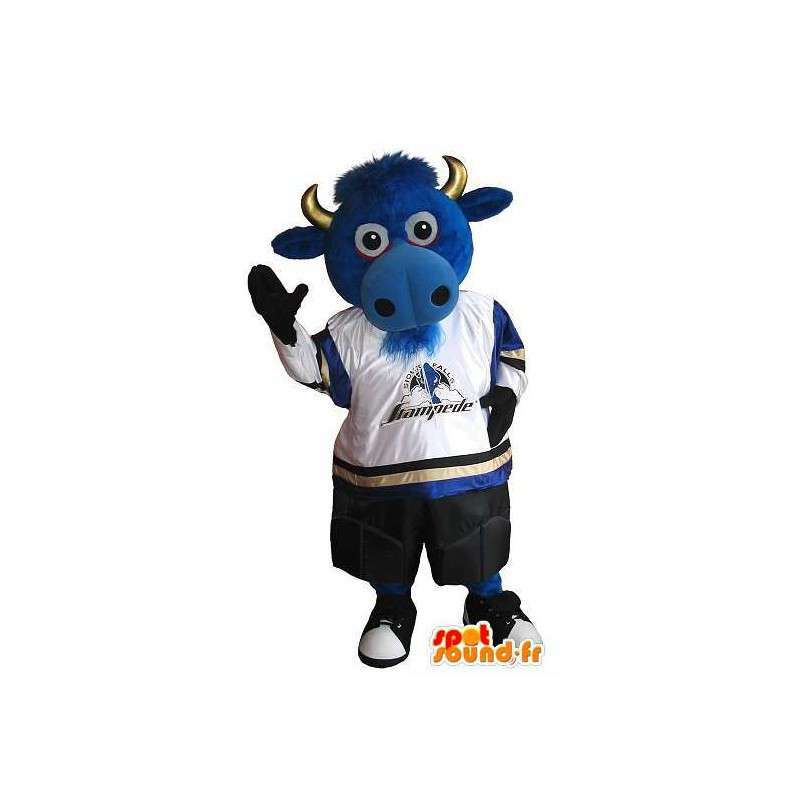 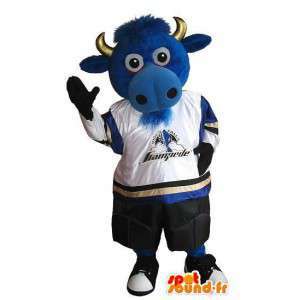 Mascot representing a cow of color blue, dressed for a holding of American football. 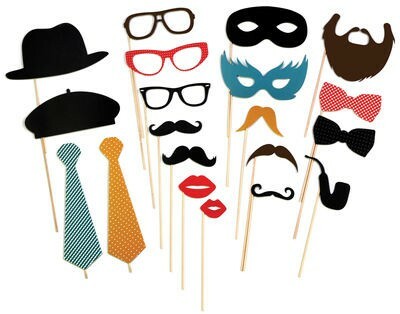 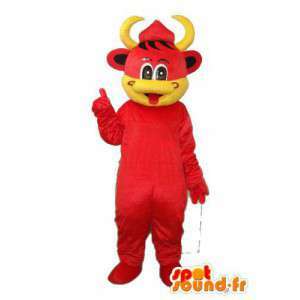 Available in 7 sizes, this disguise is adequate for the animation of an evening disguised on the theme of sport. 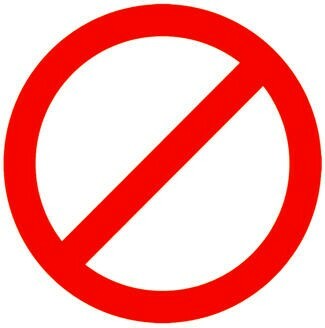 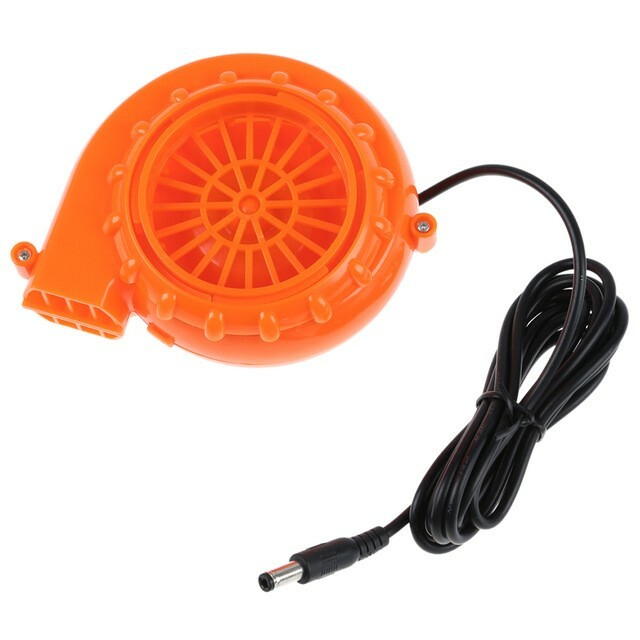 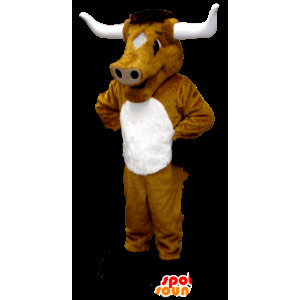 Customizable according to your logo, it is essential for all US football games. 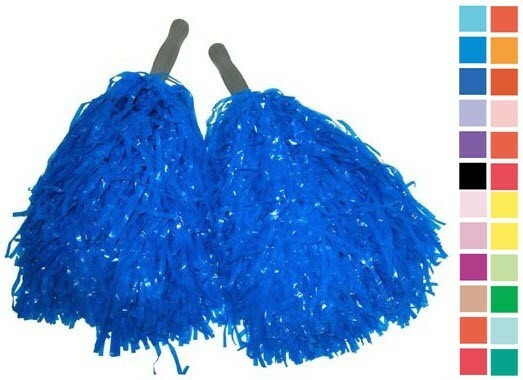 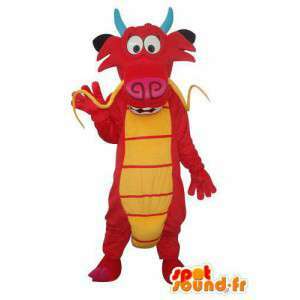 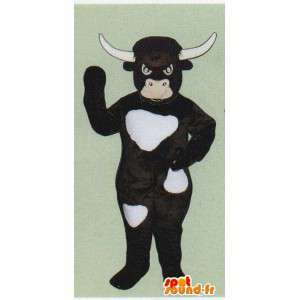 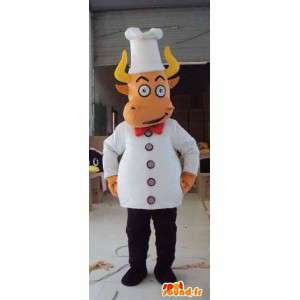 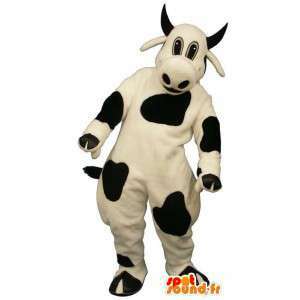 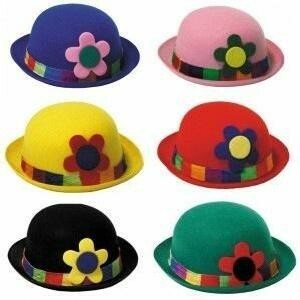 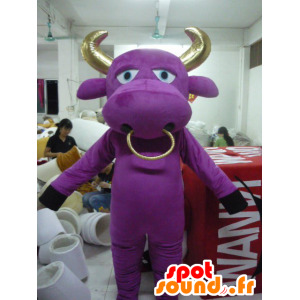 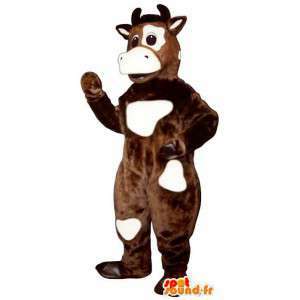 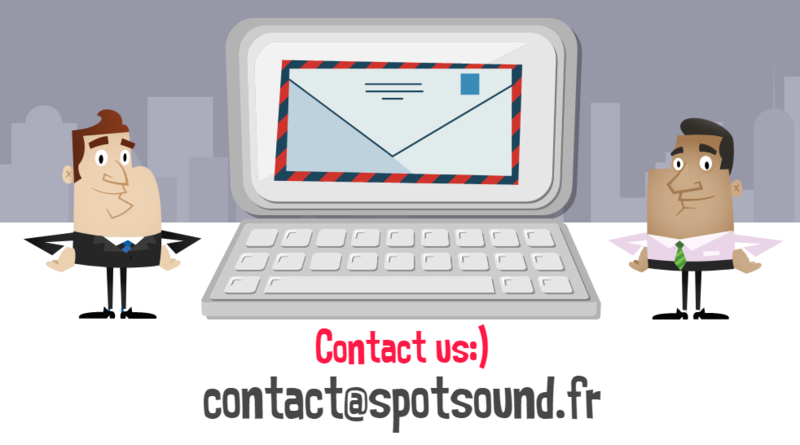 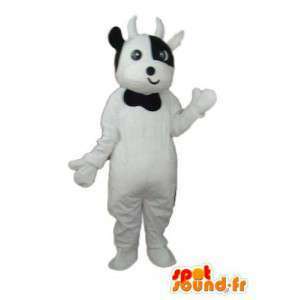 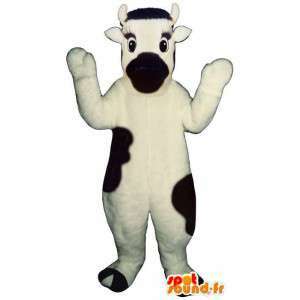 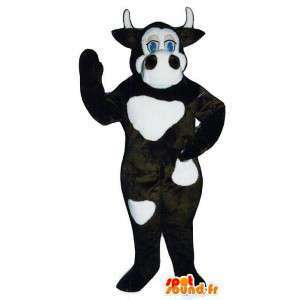 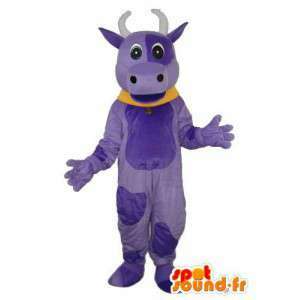 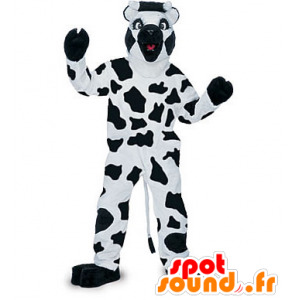 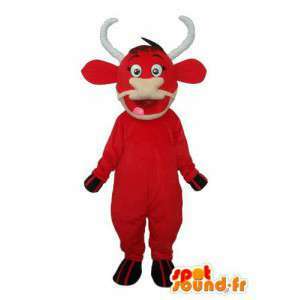 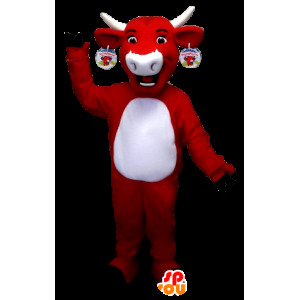 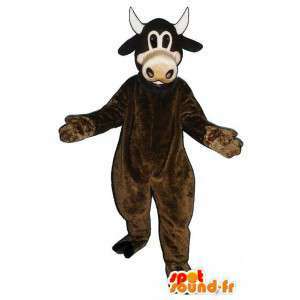 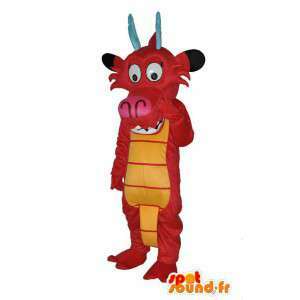 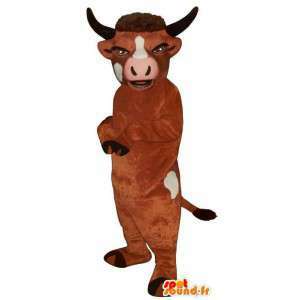 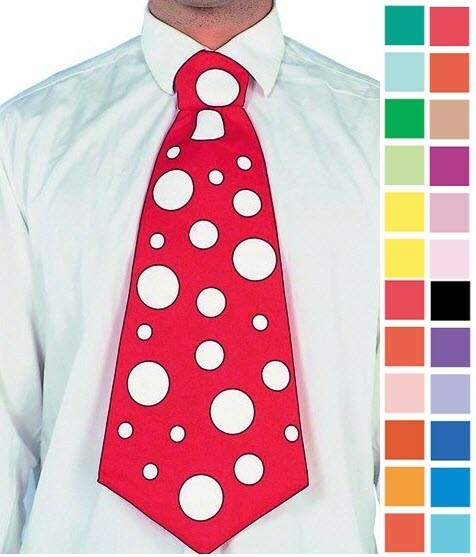 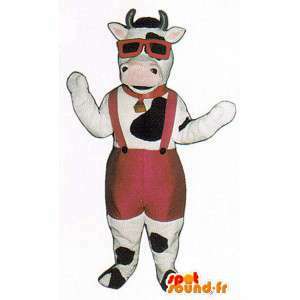 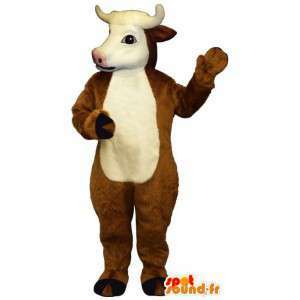 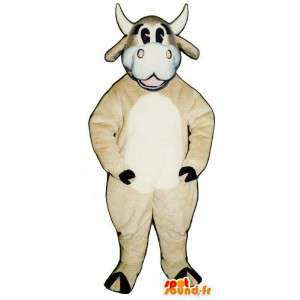 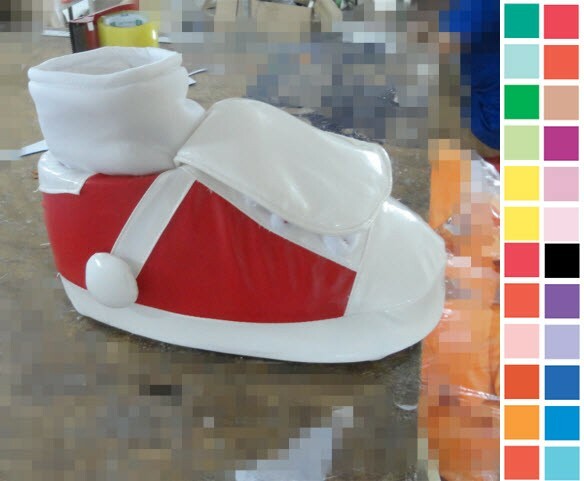 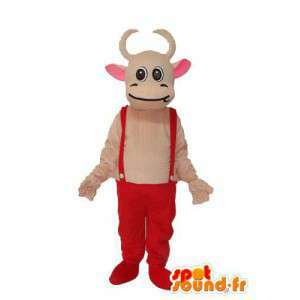 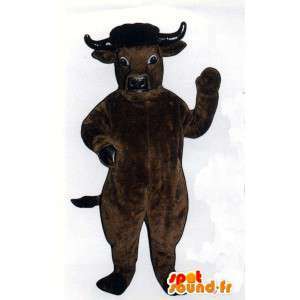 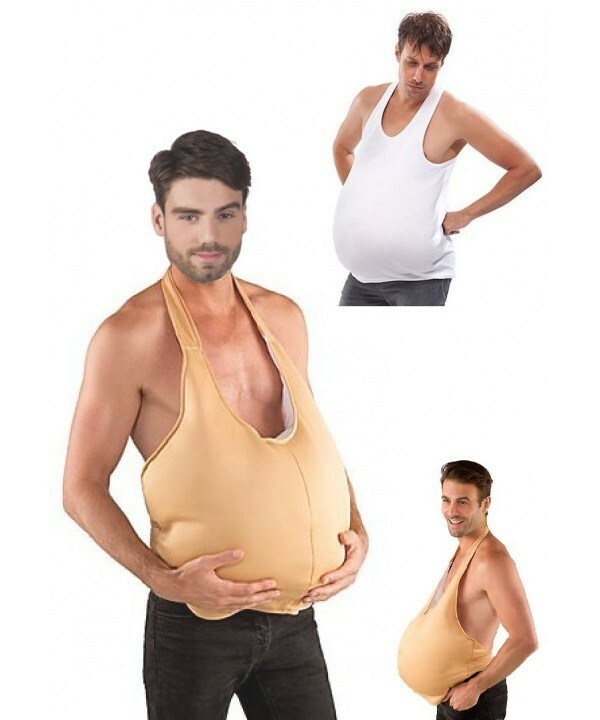 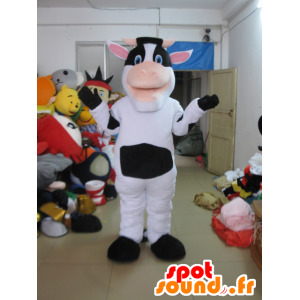 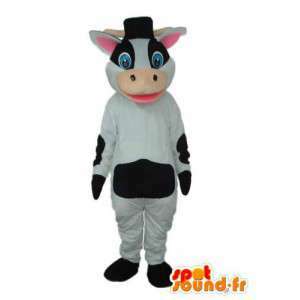 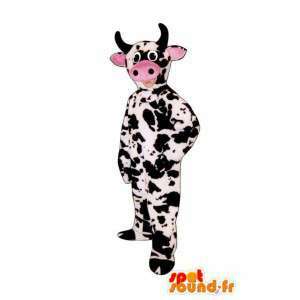 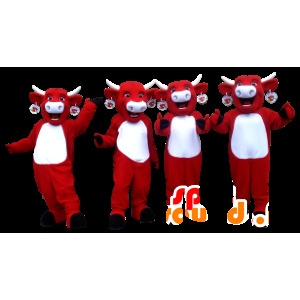 This costume is supplied with various accessories and sent quickly and for free.